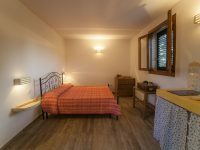 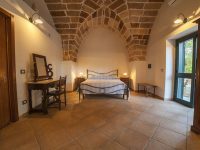 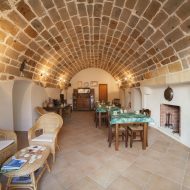 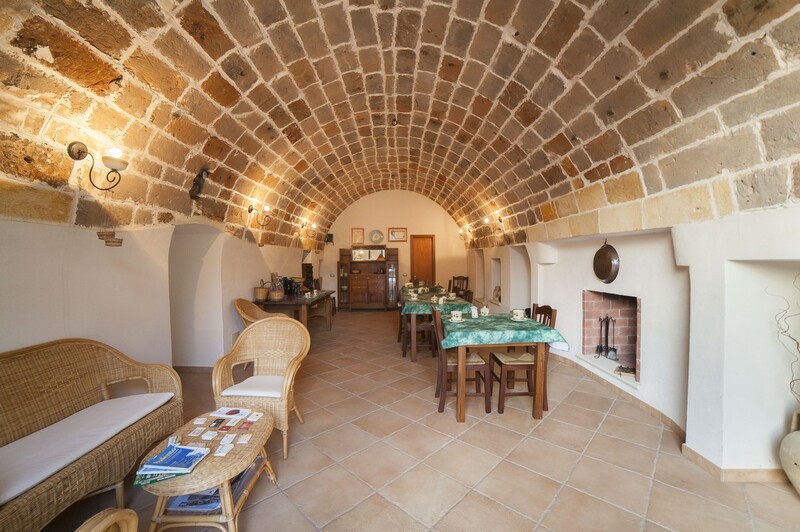 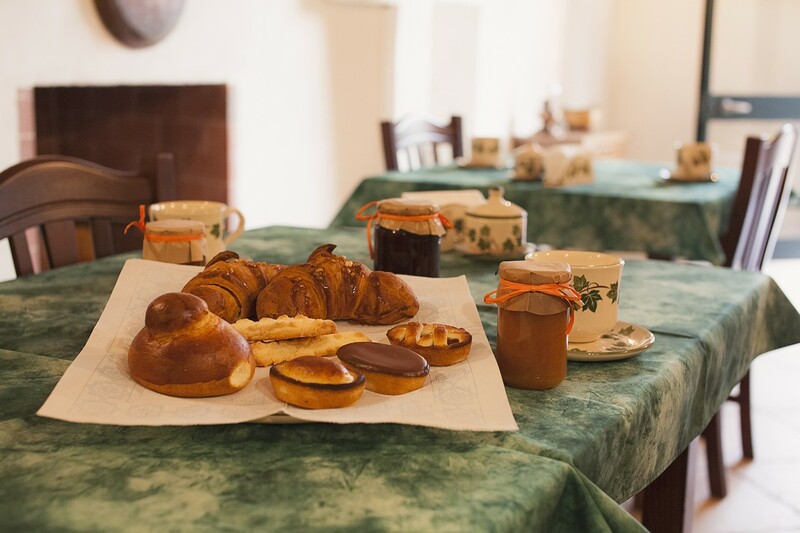 The Manor House “Fracchicchi” offers overnight stay with breakfast. 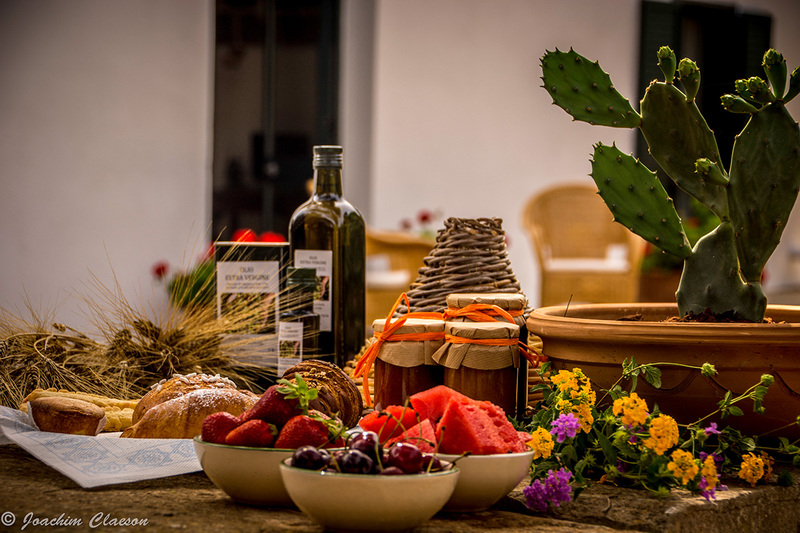 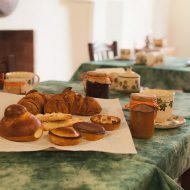 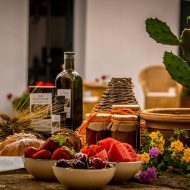 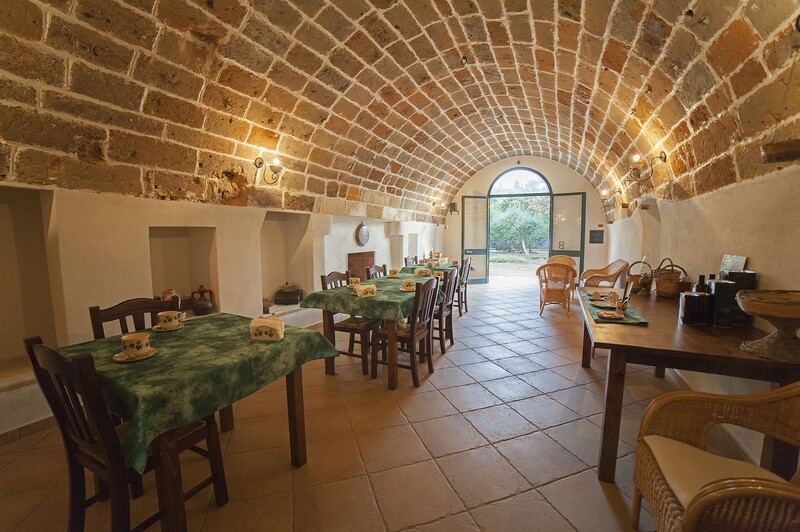 The breakfast is based on typical products and you will be offered a classical breakfast with coffee, milk, fruit juice, jam, tart and typical sweets from Salento. 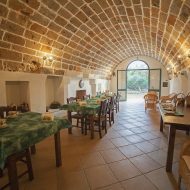 We will help you organize excursions in the surrounding areas, excursions in boat and also provide information on special events, tourist guide.